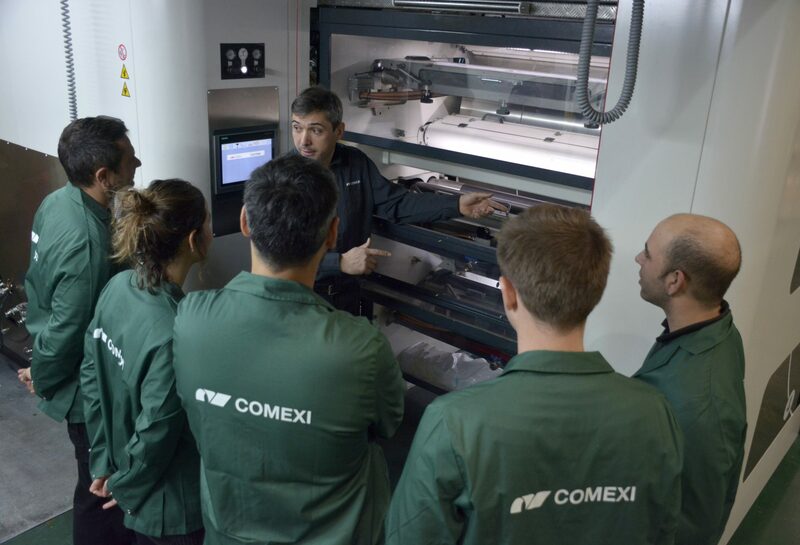 Comexi, through it’s Tecnological Center Manel Xifra Boada (Comexi CTec), and Reifenhäuser India are organizing the first Session of Technical Productivity. This unprecedented event will be held in India next 15th of March. 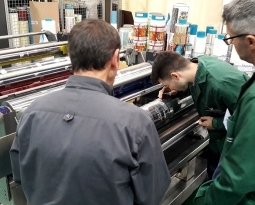 The session, imparted in English, will start at 10:00 a.m and finishes at 17:00 p.m. Will have the collaboration of two of the best technicians and experts in flexographic printing, Yogesh Khanna, Damià Obiols and Sachin Chitnis, who will talk about strategy focus in flexo productivity, logistics, changeovers procedures in printing and color management. 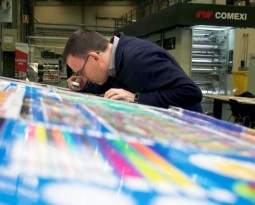 Chitnis is an electronic engineer, and has more than 25 years of experience in lamination, slitting and printing. At the same time, the attendees will have the opportunity to use their skills and the technical knowledge acquired during the session achieving a completely workflow’s implementation. 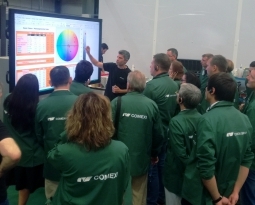 With this technical session, the assistants will have the chance to discover the major standardized components on flexo workflow and, in parallel, learn the latest technics and procedures to maximize their efficiency and productivity at their workplaces. 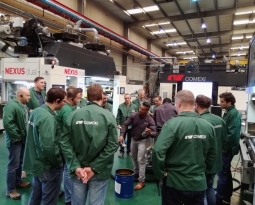 This is the first time Comexi and Reifenhäuser India collaborate to organise this type of session, addressed to professionals responsible for the printing process, printing area chiefs, operation managers and plant managers.